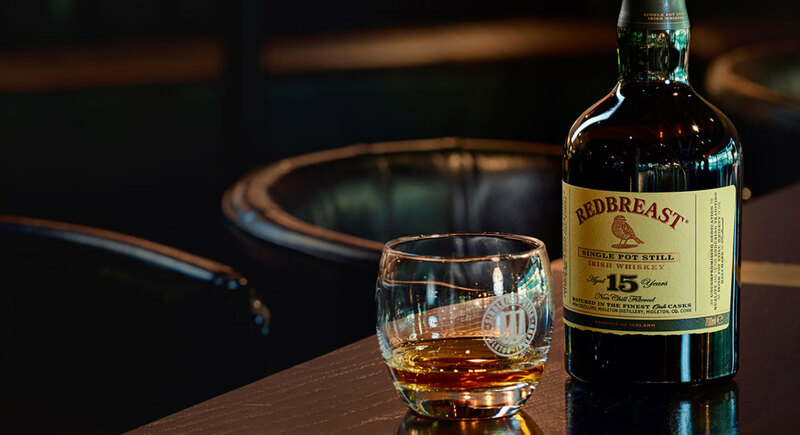 Discover all the branches of the Redbreast family tree. 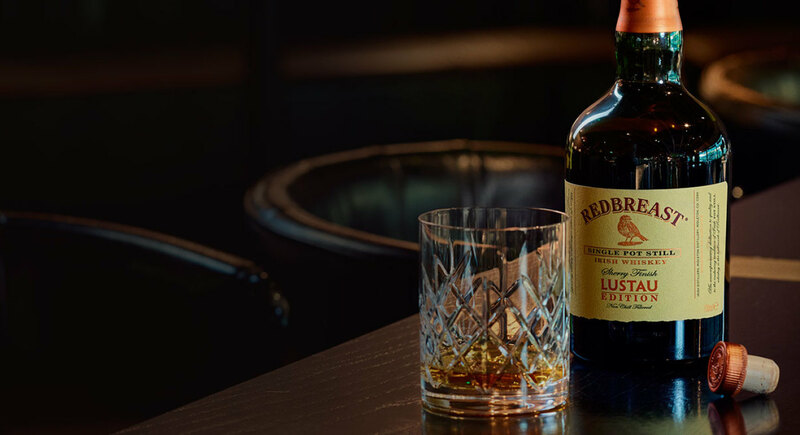 The newest addition to the Redbreast family, Redbreast Sherry Finish Lustau Edition, offers fans a new way to experience our signature sherry taste. 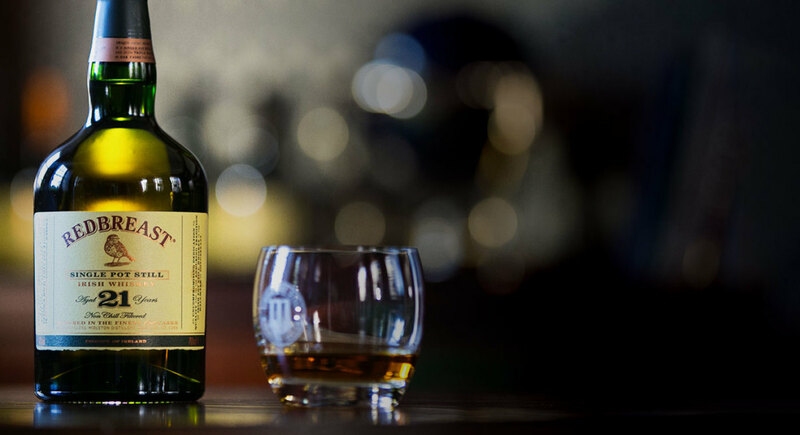 For whiskey enthusiasts who favour cask strength whiskeys. 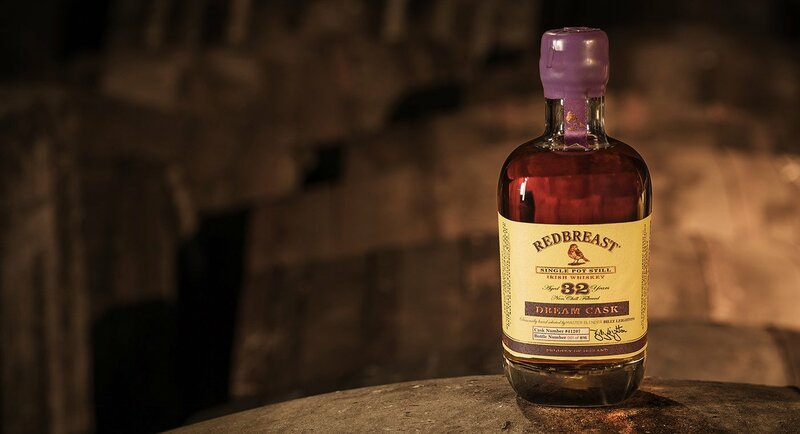 Each annual batch produces a unique ABV, the current edition is 57.2% ABV. 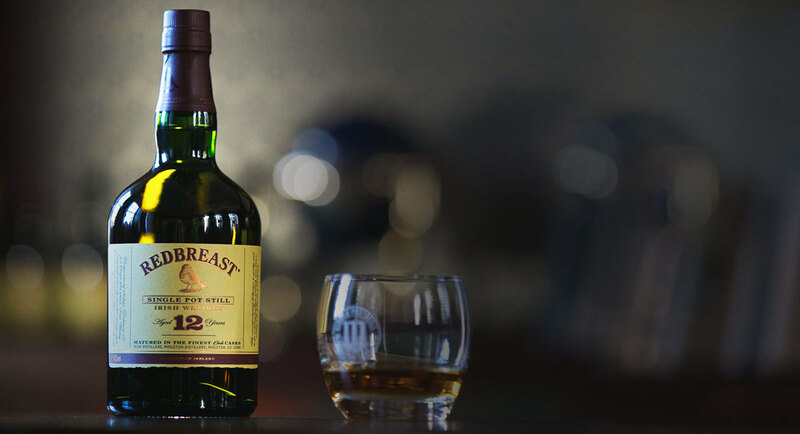 The extra maturation adds further depth and complexity to this special whiskey. 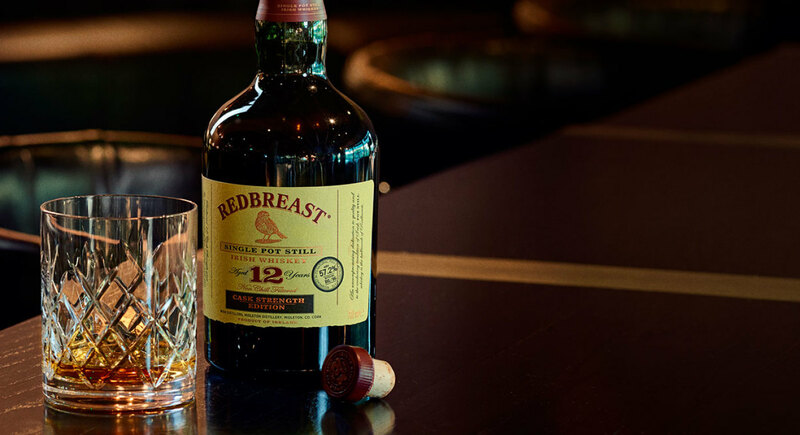 One of the most celebrated and iconic whiskeys in the world, Redbreast 21 Year Old is the pinnacle of the Redbreast range.